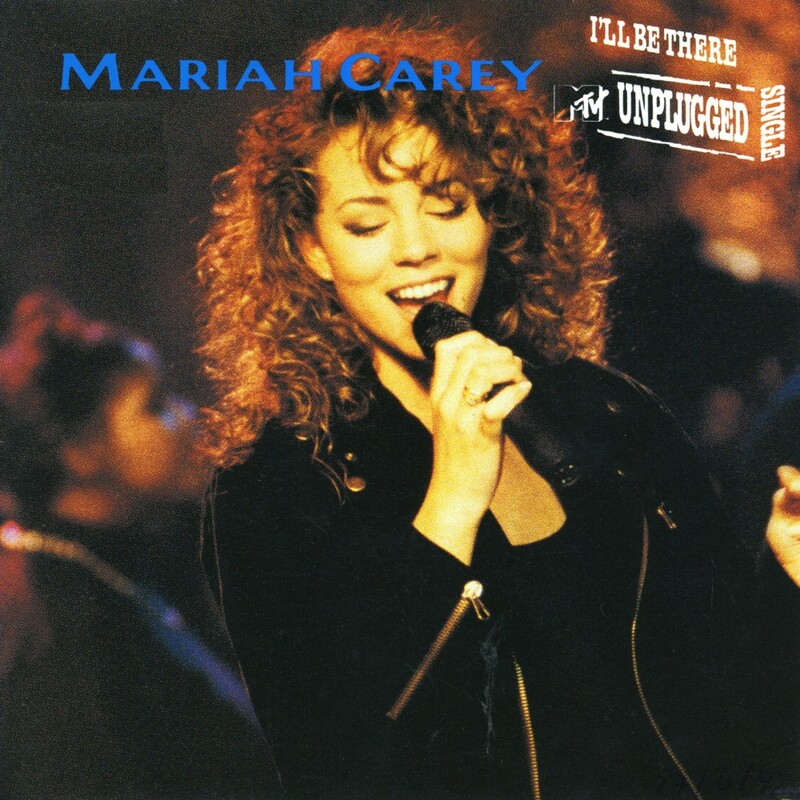 Mariah Carey had only released two album when she was invited to perform an acoustic concert in the MTV programme 'Unplugged'. She hadn't even played live before, making this in a way her live debut. She added the song 'I'll be there' to her set list at the last minute, after she had been informed that most acts on the show commonly perform at least one cover. She sang the song together with backing singer Trey Lorenz. The MTV Unplugged special aired on May 20, 1992, and was a notable success. Carey's label received many requests to release 'I'll be there' as a single, which had not been planned. A radio edit of the song was created which removed dialogue portions of the performance. The single reached number 1 in Canada, the Netherlands, New Zealand and the USA. During Michael Jackson's memorial service on July 7, 2009, Carey and Lorenz sang their rendition of the song in tribute to him. 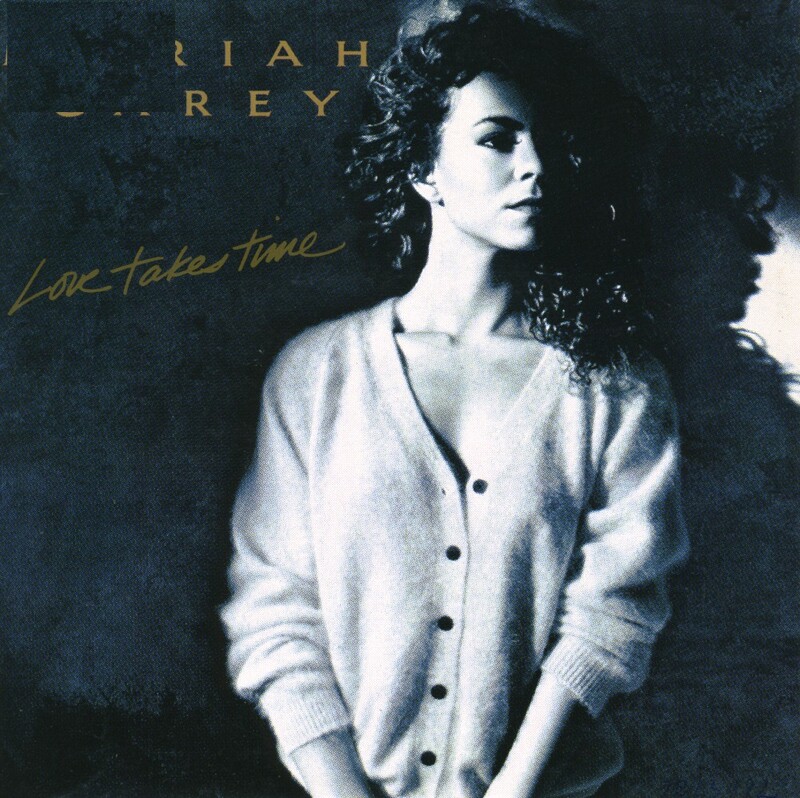 Mariah Carey's debut album for the label was completed and being mastered when she wrote 'Love takes time' with Ben Marguiles. According to Marguiles: 'It was just a piano vocal demo - I played live piano, and she sang it.' During a meeting with the people from her record company, she played the demo. She was told that the song was a 'career-maker', and that it had to go on the first album. Within a few weeks, the song was recorded and included last-minute on the album. Released as the second single from the album, it reached number 1 in the US Billboard Hot 100 chart, number 24 in the Dutch Top 40 and number 37 in the UK singles chart. 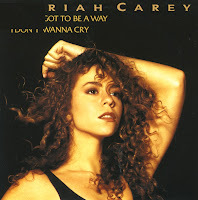 Although 'There's got to be a way' and 'I don't wanna cry' were released as two separate singles in the USA, in Europe it was a double A-side single. 'I don't wanna cry', the best track of the two in my opinion, was written by Narada Michael Walden and Mariah Carey. Because of bad experiences during its production and because she feels it 'doesn't have a message', Carey later commented that she dislikes the song and tries to sing it as rarely as possible. 'There's got to be a way' was written by Carey and Ric Wake, and pleads for ways to help fix the state of the world. It is one of Carey's few socially conscious songs, and deals with racism and poverty. 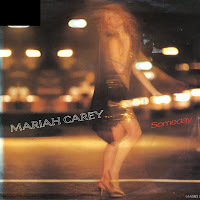 'Someday' was one of the five songs on the demo tape, handed by Brenda K. Starr to record executive Tommy Mottola, that led to Carey being given a recording contract. Sony made alterations to the version on the demo tape because they thought it was too rough—the horn melodies were taken out and replaced with electric guitar melodies, and the ending was shortened by about eight seconds. Reportedly, Carey was unhappy with the final version of 'Someday', because she thought it had been too 'polished'. 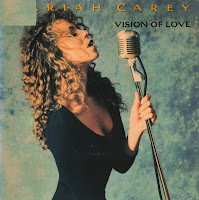 It was released as the third single from Carey's debut album in December 1990 and reached number 1 in the US Billboard Hot 100 chart, number 38 in the UK singles chart and number 29 in the Dutch Top 40. After Carey's first five U.S. singles had reached number 1 on the US Billboard Hot 100 chart, her sixth single 'Can't let go' had peaked at number 2. 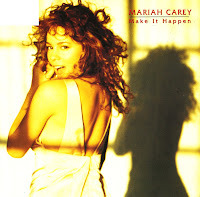 It was hoped that 'Make it happen' would be a number 1 again, but this time the single got to number 5. It did no better in the UK, where the single stalled at number 17. 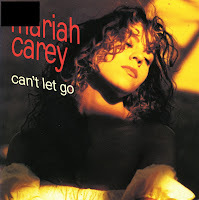 There's a certain bombastic quality to 'Can't let go', the 1992 single by Mariah Carey. As much as I hate the woman's voice, which seems to be inspired mainly by constipation, I couldn't pass up on this single when I saw it for half the price around the time it was released. The single was a big success in the USA and Canada, peaking at number 2 and 7 respectively, and also reached number 20 in the UK singles chart. In mainland Europe, the single was largely ignored. Mariah Carey is one of those vocalists that people love or loathe. And of course, I'm in the latter category - and rightfully so. People who think that the woman can sing clearly have their ears clogged up. But the strange thing is, she did occasionally record a decent song. 'Dreamlover', taken from her fourth album 'Music box' was the one track that stood out amidst a pile of drivel. The single reached number 1 in Canada and the USA, peaking at number 9 in the UK singles chart and number 8 in the Dutch Top 40. I truly believe the world would be a better place if Mariah Carey hadn't been discovered. But that's now, after 20 years of her vocal diarrhoea. 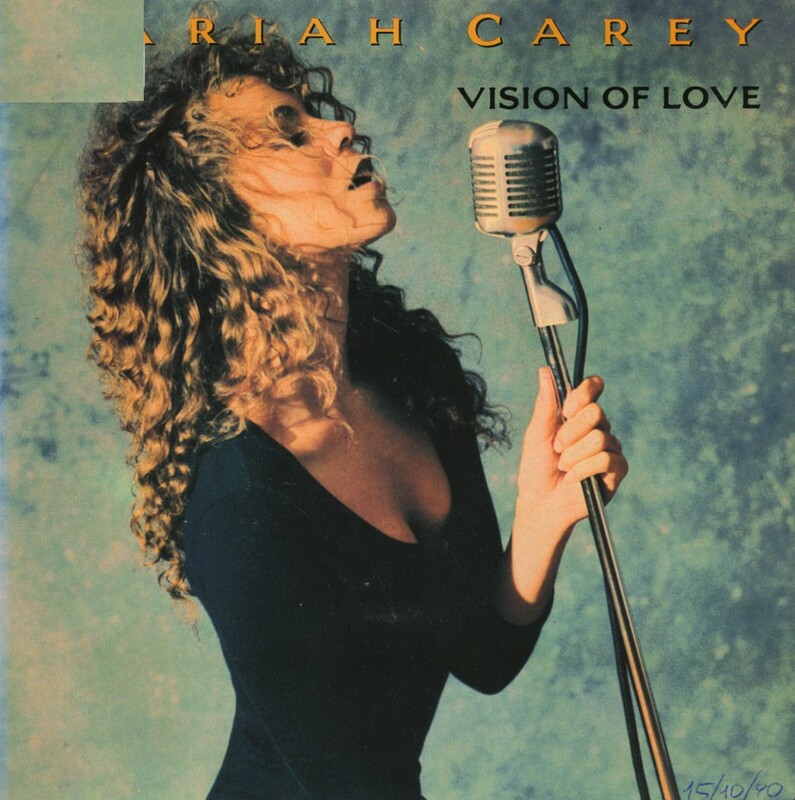 Back in 1990, she was a fairly innocent girl, singing middle of the road ballads like 'Vision of love'. Even in this early recording, you can hear that she actually cannot hold a not, but prefers to sing 'around' it. It's a style that has since been adopted by many female singers, most recently Leona Lewis who really should shut up. Anyway, this debut single was innocent enough, I even quite liked it back in the day. And I wasn't alone: it reached number 1 in the US Billboard Hot 100, Canada and New Zealand. In the UK, it reached number 9 and in the Dutch Top 40 it got to number 8. Buried under too much breathy vocals and hiphop influences, here's a nice tune. Mariah Carey's 'Honey' was released in 1997, as the first single from her album 'Butterfly', the last album before the disastrous 'Glitter' project. This single made number one in America, number 3 in the UK and number 15 in the Netherlands. The track uses two samples: 'Hey DJ', originally performed by the World Famous Supreme Team, and 'The Body Rock' by the Treacherous Three.